Please read this information carefully, and to the end. Thank you for purchasing Interview Success Package from InterviewPenguin.com. We have sent you an email with an information on how to get your files. However, we strongly encourage you to download the eBooks and the audio recording to your favorite device right now, from this page. Our email messages get filtered by some mail providers regularly, especially by Yahoo, AOL, or Hotmail. Therefore, to prevent any delay and hassle, please save the files right now to your device (and study them anytime later). 1. 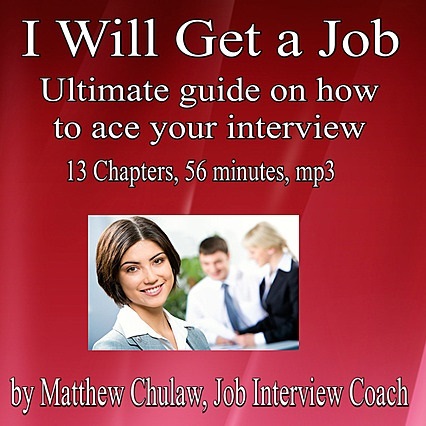 15 Most Common Interview Questions and Answers: Link. To download the eBook, click with a right mouse button on the link and choose “Save target as”. 2. 15 Most Common Behavioral Interview Questions and Answers: Link. To download the eBook, click with a right mouse button on the link and choose “Save target as”. Thank you for your purchase and support. If you have any questions, or struggle with downloading the files, please contact our support at sales@interviewpenguin.com. Good luck in your interview!